Jonatan Habib Engqvist about Nordic Panoramas, Landscape No. 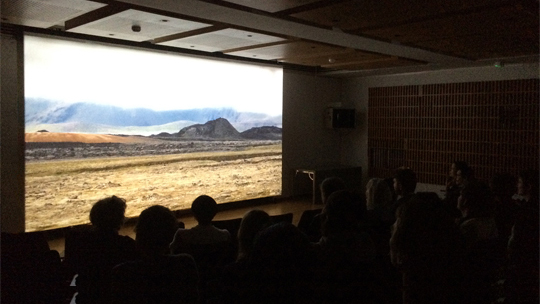 1, in his text Impossible Possession, written in connection to an exhibition and a screening at Slakthusateljéerna and Iaspis – The Swedish Arts Grants Committee’s International Programme for Visual Artists in Stockholm, August 2015. 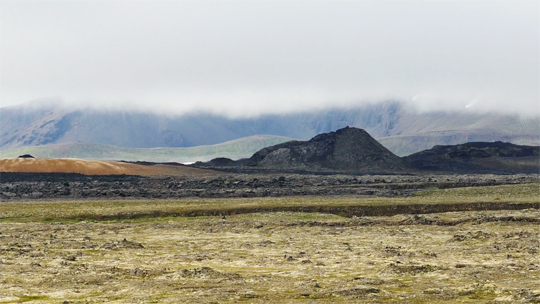 With support from: Iaspis – The Swedish Arts Grants Committee’s International Programme for Visual Artists, Malin Pettersson Öberg / Slakthusateljéerna (Sweden), Air d’Islande (Paris) and Skaftfell Center for Visual Art (Iceland). Distribution: Filmform – The Art Film & Video Archive.